Lenovo Monday released an ultraportable with the weight of a netbook and the power of a laptop. The Lenovo IdeaPad U260 sports luxurious trim, and is aimed at consumers as interested in fashion as much as they are functionality. 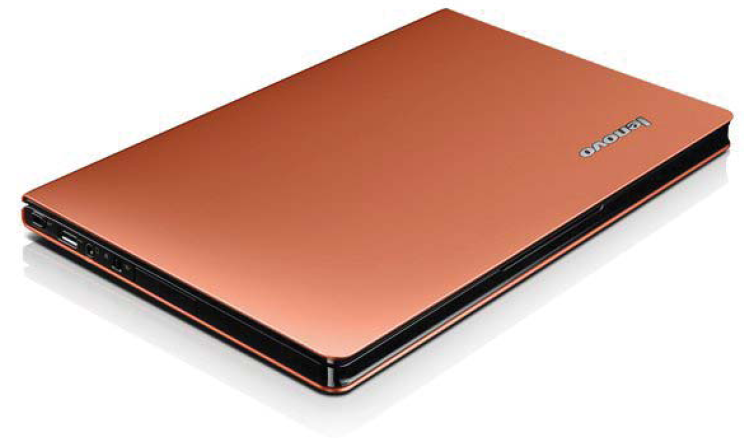 The metallic cover of this svelte laptop, for instance, is seamless to give the illusion of the user holding a ledger. The palm rest is soft and leather-patterned. The U260 comes with a CPU at or below Intel's Core i7 class, the option of a solid state or a standard hard drive, up to 4GB of memory, and Windows 7. Starting at $899 for what we assume are basic (but upgradeable) specs, the IdeaPad a reasonably priced notebook. With upscale looks, a ridiculously light form (it weighs less than 3 pounds), and a starting price under a grand, the U260 might turn consumers' heads back from tablets to proper notebooks. For a while, at least.